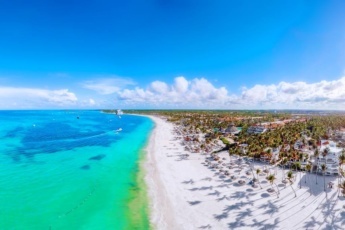 Why to choose Punta Cana ocean view apartment? 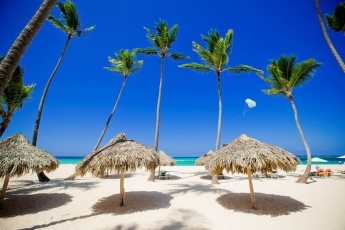 Are you going on holiday to Punta Cana? 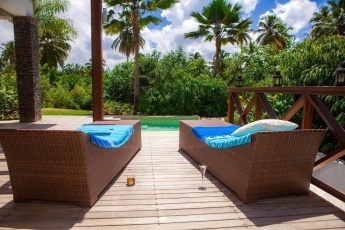 Planning to swim in the sea, get a suntan and enjoy the bounty of nature? Thus, be sure to choose an apartment in front line of the beach. Staying at an apartment located at the beach, you do not have to waste your time to go to the sea. And the most important thing is that you will always admire the waves through the window of your apartment. 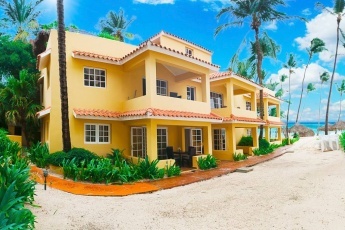 Just imagine, a cozy spacious apartment located on the beach will let you not only enjoy the views of the turquoise water and white-sand beach, but will always be filled with a fresh sea breeze that will circulate throughout the space, saturating the living area with a unique atmosphere! 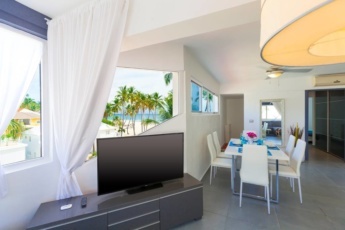 Book your Punta Cana ocean view apartment! 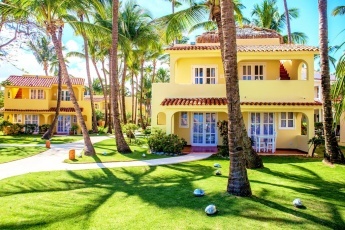 On this page you will find your ideal superb and modern Punta Cana ocean view apartment. 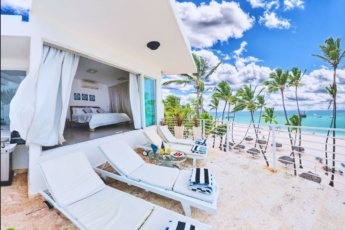 Punta Cana ocean view apartment is the ultimate dream of any romantic! The design of our apartments is a combination of details and elements that together form a calm and refined image. 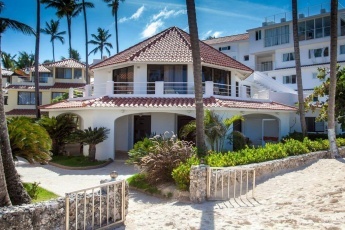 Choose your Punta Cana ocean view apartment with a beautiful view of the sea and sunset! Ideal for couples, companies or families. 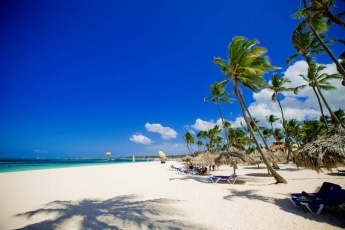 See you soon in Punta Cana!